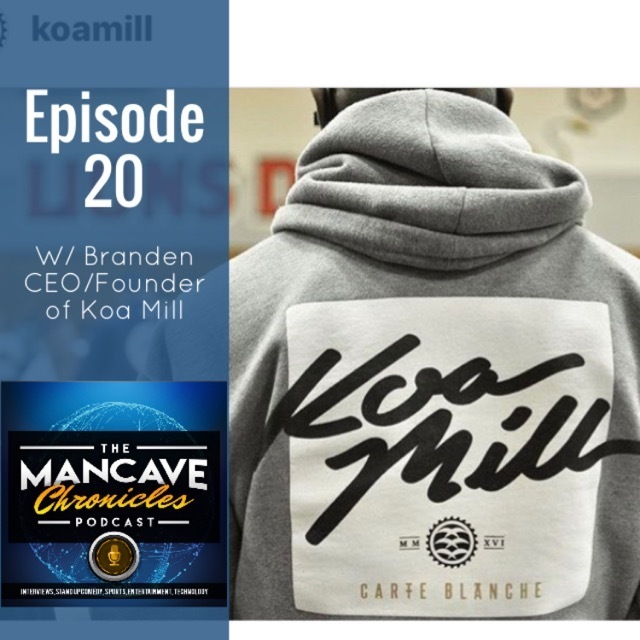 Branden the CEO/Founder of Koa Mill visits the Man Cave Chronicles Podcast this week to talk about his brand and history of it. Hawaii roots based out of Boston Mass. 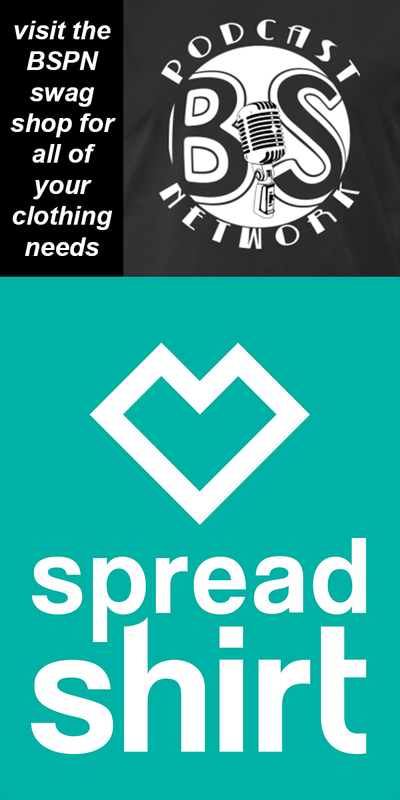 You can find him on Instagram @koamill website www.koamill.com.